those to multitudes of employers seeking just the qualifications you possess. The following tools assist you in building your career path. - Resume creation wizard - guides you step-by-step through the process of creating an individual resume that reflects your career level, experience and other individual information. - Letter creation wizard - guides you step-by-step through the process of creating an individual cover letter, letters accepting or rejecting an offer, and thank you correspondence. - Job Crawler - searches available jobs throughout dozens of online employment databases. Simply select your career field and desired keywords and hit Search. - Contact organizer - manages your prospective employers' contact information, your to-do list and personal calendar. - Resources - many career-related resources, which include federal employment forms and information, job boards and other useful links. Easy Resume Creator Pro lets you create resumes in the following formats: MS Word, HTML, ASCII and HR-XML. You can deliver resumes, along with cover letters, to the prospective employer via mail. Easy Resume Creator Pro's Job Search is a tool for searching employment offers posted on different job boards. Start with the major jobs databases to see if they have positions that meet your interests. You can search by keyword, location, career field and other criteria. The trial version of the program carries the following search modules only: Dice, Monster, Monster Canada, and Spherion. Upon registration, you can unlock the rest of the modules, such as HotJobs, Google, TrueCareer, NetTemps, and more, available from the program directly. Easy Resume Creator Pro helps you reach your career objective and take the stress out of your job search. Resume Builder - Resume Builder saves you money and time, completing the work for you. The software creates your own customized, professional and visually appealing resume in just 15 minutes! Paraben's Resume Wizard - Paraben's Resume Wizard is a powerfull resume building program. Using a wizard format, you can enter the information for your resume step-by-step and instantly publish a professional looking program to HTML or Word. MyFileDownloader - MyFileDownloader is a file downloader that can be used on a web page. The downloader has advanced features such as pause and resume. Broken downloads are resumed automatically. You can stop the download and resume the download another time. Auto Power-on Shut-down - An easy to use application that allows you to control your computer resume from power-off state (hibernation) or wake up your computer from sleep mode (stand by). Chrysanth Download Manager - Chrysanth Download Manager helps user simplify, accelerate, resume and manage Internet downloads. With [email protected], user can easily take snapshots of web pages that may contain many downloadable links with just one click. JobFish - Empower your job search. Extract jobs from various job boards, such as CareerBuilder.com with ease. Manage recruiters. Track job applications, schedules, interviews, and much more. 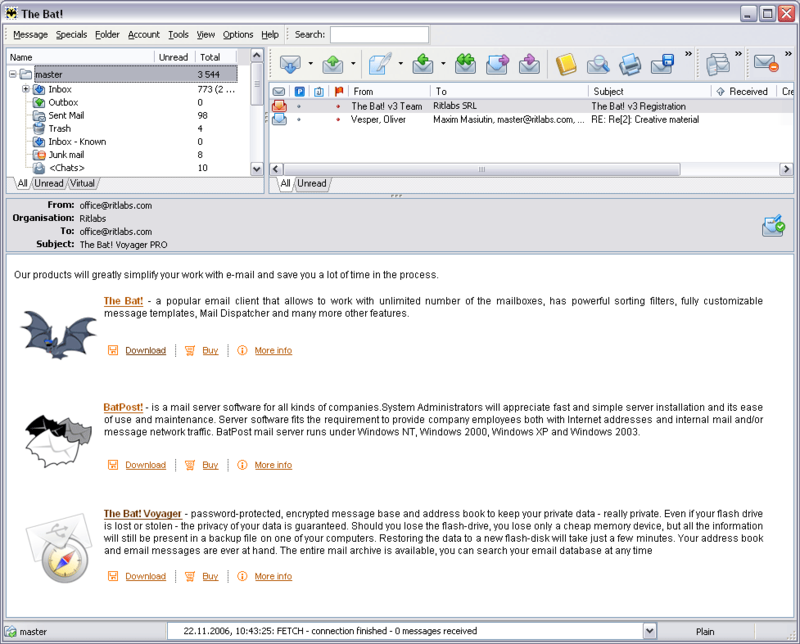 Integrated email and browser. Interact with MS Outlook. Much more. NFTP - Easy-to use fullscreen FTP client with interface similar to Norton Commander. Available in 20 languages, under several operating systems. Supports transfer resume, directory tree downloads. Includes scripting, extensive firewall support and more. iWork - iWork '09, Apple's office productivity suite. GetRight Pro - GetRight Pro does everything a download manager can do and more. It can of course accelerate, resume and schedule your downloads. GetRight Pro goes beyond by allowing you to upload files, scripting to control everything, and more.